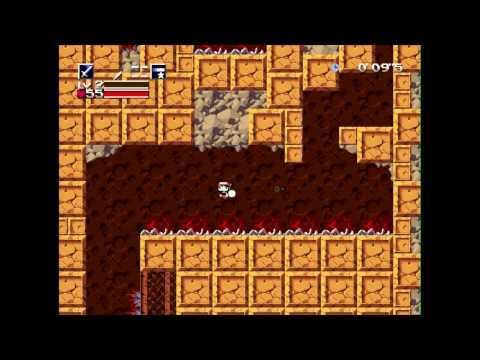 The biggest addition is to the price tag, but Cave Story itself is still a masterclass in minimalist video game design. This is not a game you want to have to wait for - it is a must-have for a console that it feels to have been made for. 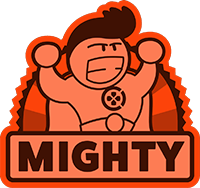 It is, as I say, a masterpiece. 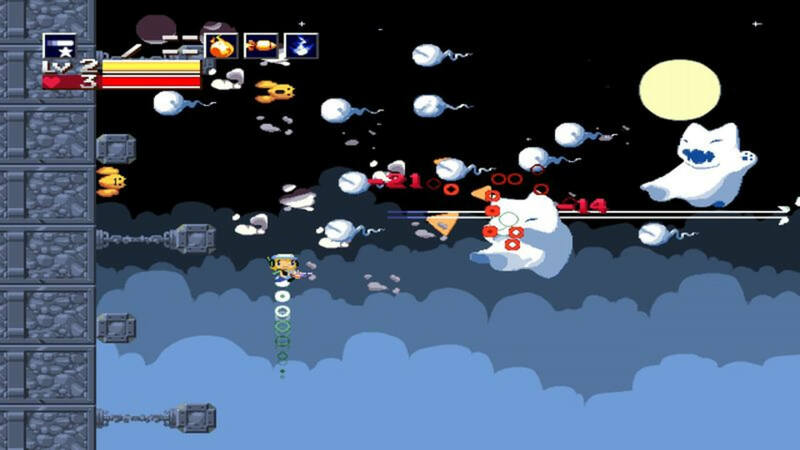 Cave Story+ is a magnificent metroidvania style with emphasis on platforming action and which brings forth fantastic boss fights, a perfectly designed difficulty curve and overall, a charming and engaging adventure that is set to captivate newcomers and veterans alike. 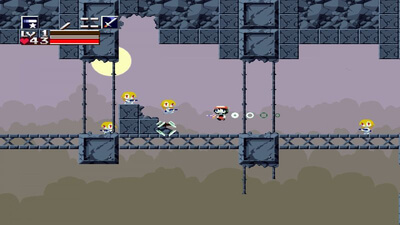 Even if Cave Story+ has existed in previous formats before, it is still a very recommended option to everyone.